If any of these problems with the title exist, it can restrict the use of the property and ultimately result in financial loss. Prior to closing on your home, our office examines and verifies legal documents. 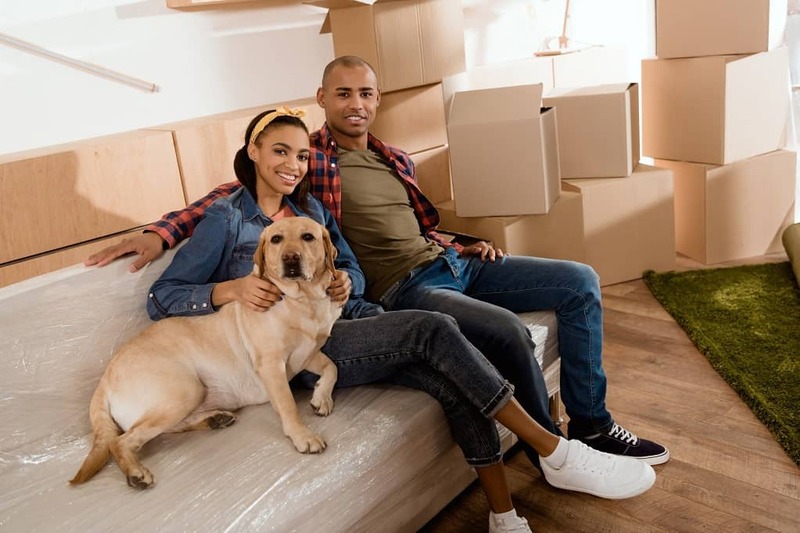 It’s a complex process, but it’s important because it ensures the title can be legally transferred to you, the new owner, and allows us to issue an owner’s title insurance policy. The owner’s title insurance cost is a low, one-time fee that the seller pays for at closing. It protects your property rights as long as you or your heirs own your home. Whatever type of home you choose to buy, asking the seller for owner’s title insurance is always the smart option. Selling your house? Capital Title will work with you to coordinate any lien releases and prepare all the necessary closing documentation to make the experience for you and the buyer as smooth as possible. We promise competitive rates, great communication and amazing service. No one knows more about the home closing process in Michigan than Capital Title.